Your diagnostic laptop is one of the most important tools at your disposal. Unfortunately, many diesel shops don’t know what to look for when purchasing a new laptop and end up with a computer that doesn’t perform properly. We’ve put together this handy list of what to look for before you purchase a diagnostic laptop to help you avoid headaches down the road. If you are planning to purchase a diagnostic laptop in the near future it’s a good idea to do some planning. We recommend making a list of the programs you will be using along with each programs’ minimum requirements. By making a list you’ll be able to get an idea of how much power you’re going to need from your computer. While you’re looking for a new diagnostic laptop you want to consider quality over low price. If you try to use a budget laptop meant for college students to run your diagnostics you’re going to have a bad time. Technologically speaking, the difference between a casual web surfing computer and a heavy duty truck computer is ENORMOUS. You’re going to want to make sure you get a computer that’s built for work, not leisure. With all of that covered, now we need to take a look at the two most important specs to look at when buying a new diagnostic laptop. 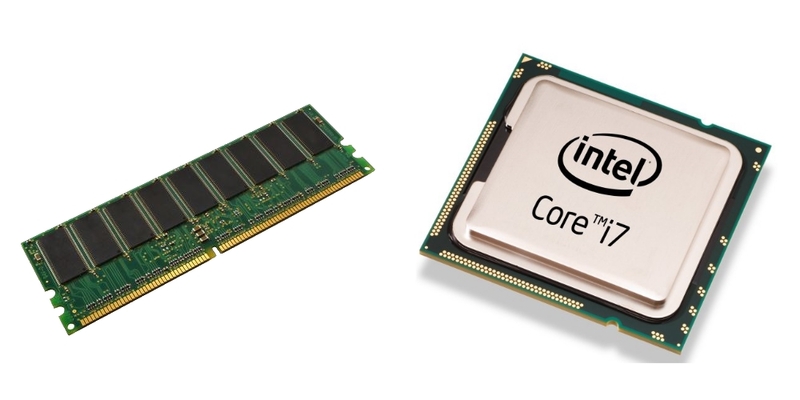 Processor – The processor is one of the most important components, as it ultimately determines how fast your computer will operate. A computer with a low powered processor can struggle opening and running programs and will be sluggish. We recommend an Intel i5 or better, as that will greatly increase the speed and performance of your computer. RAM – The amount of RAM in the computer also determines the computer’s overall speed. With RAM it’s pretty straightforward, the more the better. For the purpose of running diesel diagnostics you’re going to want to have at least 8GB of RAM, but we strongly recommend going all the way up to 16GB of RAM because a faster computer gets more work done. Cummins Insite 8.5 now requires a minimum of 12GB of RAM. It would be a good idea to step all the way up to 16GB RAM for future versions. Speed tests have shown a vast reduction in time it takes to open and run Cummins Insite.